When the winters winds blow through, it might be time to get the home ready for the winter ahead. You shouldn’t have to do all of this on your own. 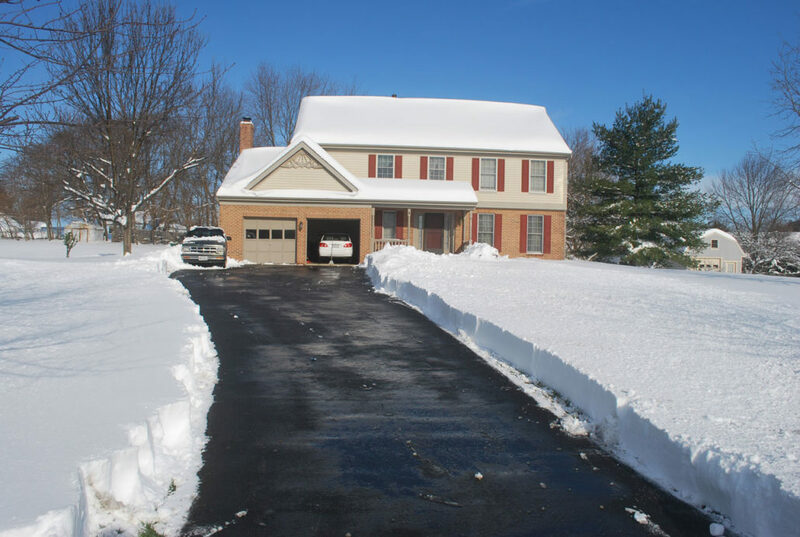 Handymen are there to provide the help that is needed for all the winterization tasks that you need to do. Make sure that this is done through a professional, as well. Here are some of the services that they can help a homeowner with when they are trying to get ready for the winter months ahead. The concrete, tar and other areas of masonry work need to be sealed before the winter comes around. This can be done with a professional that understands how to seal these items. Handymen generally have knowledge of doing this job, especially if they’ve been working in the area for some time. Window treatments can help keep a home warm in the winter months, but also save money in the utility bills. The handyman can help add the window treatments to the windows that might be older and draftier, allowing the homeowner to save cash and stay comfortable during the winter months. To be in the best shape possible, gutters should always be cleaned out throughout the year. This includes right before the winter. When you clean them out, you’re easily able to enjoy the perks of directing the water away from the home, without having to worry about debris and other items sitting inside them, causing further problems. If you’re ready to find a handyman that is working in your area, fill out the form below and we are more than happy to help you get in contact with some of the best ones that are currently working in your area.